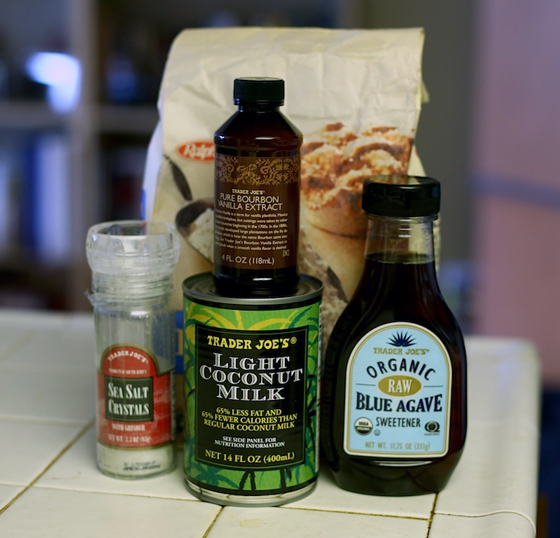 1/4 tablespoon extract of your choice: almond, coconut or vanilla. Or brandy! Here’s where it gets crazy: take ALL the above ingredients and put them in pot. 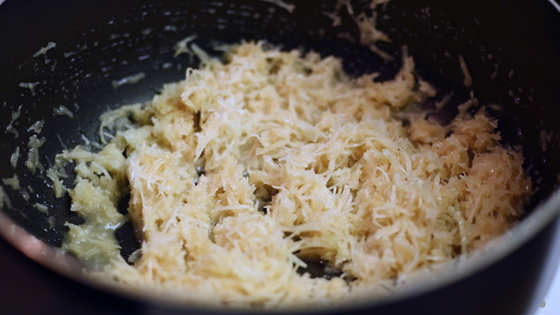 Cook on low to medium heat, keeping a keen watch on the mixture until it becomes firm. Firm enough to hold a ball (that’s what she said.) Let the mixture sit for just a few minutes to cool before you scoop it out. Grease your cookie sheet a bit. 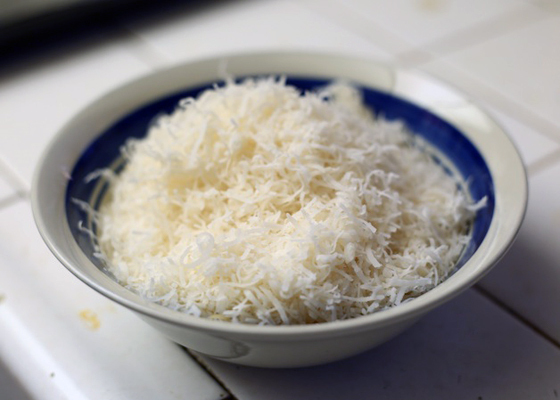 You can use a VERY light coating of coconut oil if you like, but I mean LIGHT! 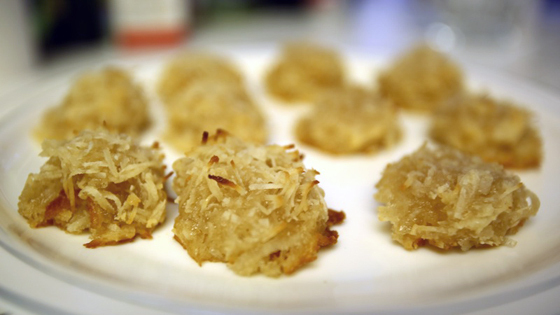 Use a melon baller, or just a little spoon, and make your little coconut bombs. Line them up on your cookie sheet and bake them for 14-16 minutes. You’re allowed to peek at 14 minutes, but don’t peek too much! Let them cool a good while (at least 10-15 minutes) before you serve/eat them. As my mother always says, “they cook after you take them out of the oven, you know.” True words. Tell that to my burnt hand. Enjoy, Unsullied darlings!